You may not be logged in to the ICC website (see above) with the email and password we have on file for you. You may not be the primary contact for your ICC Governmental Member account. Check your myICC page for more information about your Member account. Your ICC Governmental Membership may not be currently active. 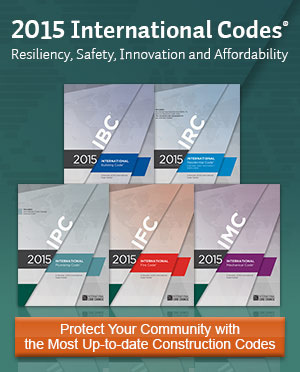 If you have reviewed the choices above, and are still unable to validate your ICC Governmental Member voting representatives, contact ICC Member Services at Members@iccsafe.org or 1-888-422-7233 x33804 for assistance. COPYRIGHT © 2015 INTERNATIONAL CODE COUNCIL, INC. ALL RIGHTS RESERVED.